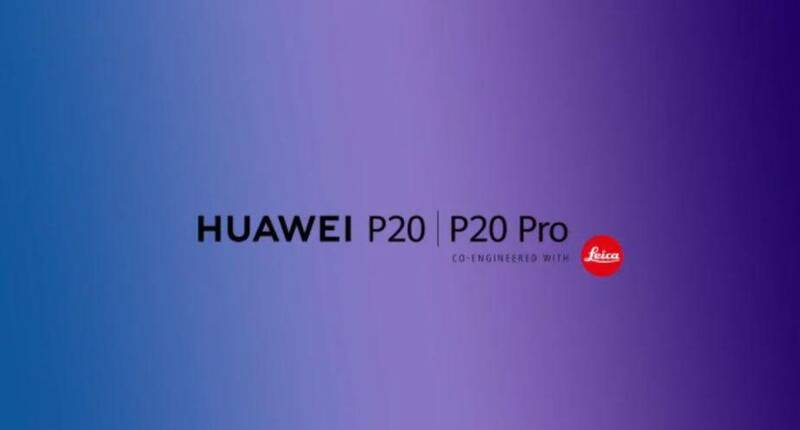 Carrying the P10 legacy forward, Huawei has officially announced its P20 and P20 Pro smartphones. The new smartphones from the company come to impressive and take on every flagship present on the market. APart from the all-new eye-catching finish, the devices are packed with numerous goodies which you have not yet seen in the market. The company has launched two variants of the P-lineup, the Huawei P2, and P20 Pro. So let’s check the details in a little more details. In terms of the look and feel of the device, the Huawei P20, and P20 Pro pack a glossy glass back with gentle curves around the edges. The changes make them better looking and easier to hold as well. There is a range of color options available – Black, Champagne Gold, Pink Gold, Midnight and all favorite, Twilight Purple. The duo flagships follow the trends of taller and narrower displays. It features an edge to edge design. As we were previously expecting the device features a notch at the top portion of the display. However, the notch is not big enough as the iPhone X. This is due to the fact that the device only features a front-facing camera and an earpiece. However, you have the option available on the software end to minimize the distractions caused by the notch. Apart from this, there is also space for a fingerprint sensor at the bottom front side of the device. The device does not feature a headphone jack as well, so the industry is quietly streamlining with Apple’s approach to ditching it. The two variants are quite different to each other. As to begin the physical changelog of the P20 and the P20 Pro, the Pro version is advanced in almost every way. The P20 features a 5.8-inch LCD panel with 2240 by 1080 resolution, while the Pro version is 6.1-inch with an OLED panel with 2240 by 1080 resolution. The difference also stems down to the RAM, with 4GB on the P20 and 6GB on the P20 Pro. The battery size is smaller on the P20 as well, with 3400mAh battery, while the Pro version features a 4000mAh battery. The P20 is a splash resistant phone with IP53 certification, while P20 Pro has IP67 water resistance. Both devices do not feature an SD card slot but you probably won’t need it because they pack 128GB of onboard storage. Last but not the least, the camera is someplace where the difference will be huge. The P20 features a dual camera setup, while the P20 Pro, for the first time in a smartphone, features triple lens camera setup. Details on the camera will be shared later on. As of now, the Huawei P20 Pro sounds like a better buy with numerous features not present on the smaller version. Battery life should considerably be better on the P20 Pro and should last more than a single day. As per Huawei, wireless charging speeds are not fast enough to be justified and hence the company has not incorporated wireless charging, even though the smartphones boast glass backs. However, the wired super charge feature allows you to charge up to 58% from zero in just 30 minutes. The P20 is equipped with Kirin 970 SoC and Mali-G72 MP12 GPU. It is also available in the 64Gb storage variant. The Pro version is powered by the same internals so we’re not sacrificing on performance. There are plenty of improvements in the dual lens camera of the Huawei P20. One is a 12MP RGB lens with f/1.8, while the other is a 20MP Monochrome camera with f/1.6. Both devices feature camera modules from the company’s partnership with Leica. 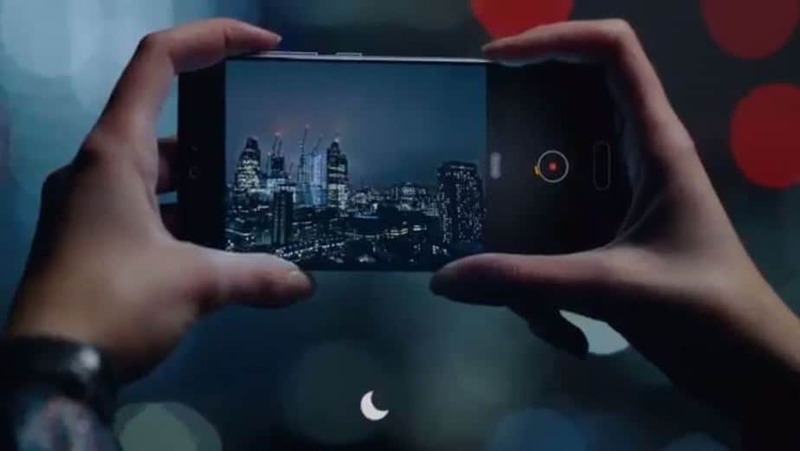 Huawei has focused greatly on the low-light photography. To get technicalities out of the way, the company has raised the ISO level to 104200, which is highest on a smartphone. Apart from this, it features Laser Focus, 4D Predictive Focus and a color Temperature Sensor for more accurate colors. A faster lens with a higher aperture is one of the ways to do it but the company has taken another route with the P20 Pro. The Huawei P20 Pro features three rear cameras – first is an 8MP telephoto lens with f/2.4 and OIS. It will perform the 3x optical zoom and 5x hyper zoom. Underneath the telephoto lens os a 40MP camera, YES!, a 40MP camera with f/1.8. The third camera is a 20MP with f/1.6. Together, this cameras will work to perform the best in class photography even in extreme low light conditions. Moreover, on launch day DxOMark will announce the P20 Pro has scored its highest mobile camera score yet. There is a boatload of new camera features and upgrades. Do stay tuned for our full review. AI is another area where the company is focusing on with its Huawei P20 Pro camera. Lastly, for all you selfie lovers out there, Huawei has also thrown a 20MP front-facing camera with f/2.0. There are numerous modes incorporated as well, so stay tuned. In terms of software, the smartphones will be running the latest Android 8.1 Oreo out of the box with Huawei’s custom EMUI 8.1 theme on top. As for the pricing details, the P20 Pro is expected to cost €899 in Europe and will be released in Q2 of this year. Do stay tuned for more news and releases. Also check out the Xiaomi Mi Mix 2s launch today. Share your thoughts down below.